Acupuncture treatments were originally derived from Traditional Chinese Medicine; they are seen as complementary, alternative treatments for a range of health issues. Many NHS practices and the majority of pain clinics and hospices now provide acupuncture as a standard treatment. Spinal problems: lower back pain, neck pain, whiplash, disc problems. Joint problems: Osteoarthritis, Rheumatoid Arthritis, Ankylosing Spondylitis, frozen shoulder. Injuries to: muscles, tendons, ligaments. Acupuncture is an integral part of the treatment offered by Allison Sumner. 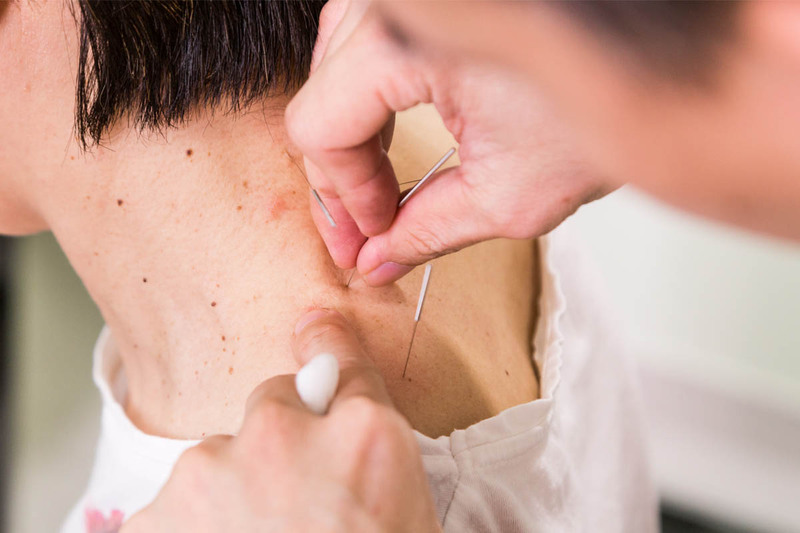 You may gain some relief of symptoms of the health problems mentioned through the use of acupuncture; however, there are further health issues that may be improved. If you suffer from tension-type headaches, migraines, stress, anxiety, feeling low, insomnia, IBS, women’s health issues, tinnitus or fatigue, there may also be significant benefits.